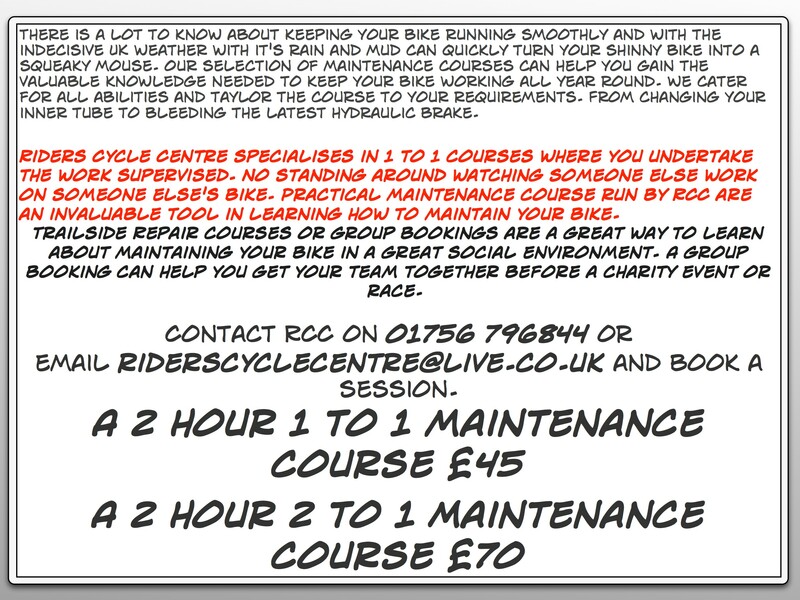 MAINTENANCE & TRAIL SIDE REPAIR COURSES | Riders Cycle Centre. Cycle repair and service workshop. 50+ 5Star Google reviews. 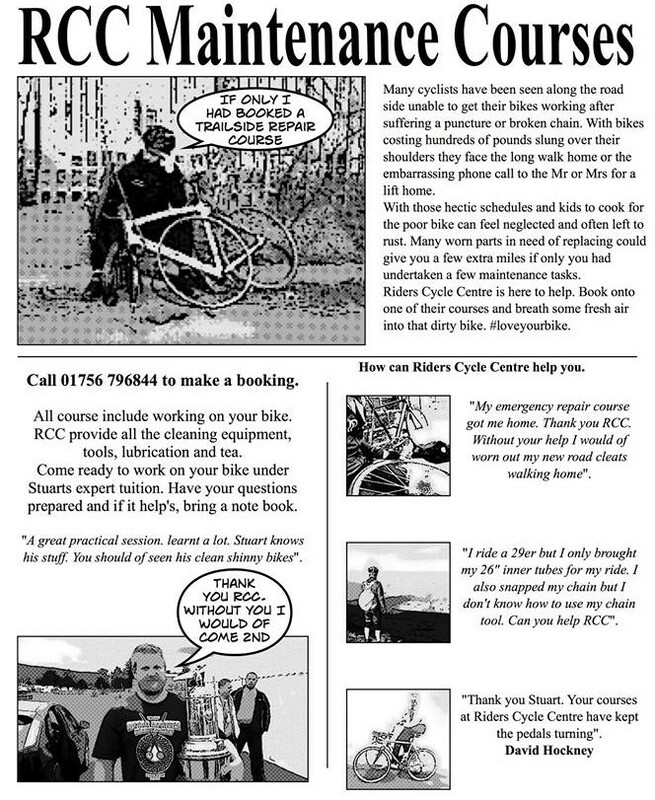 Bicycle consultancy. Custom wheel & bike builder. Maintenance courses. 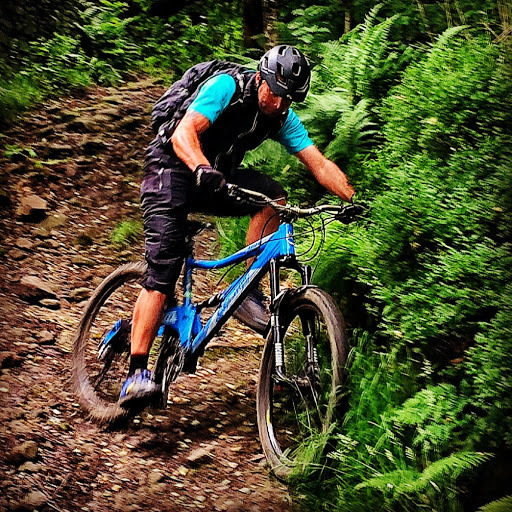 “Had a brilliant time on Stuart’s bike maintenance course yesterday. Stuart has a friendly manner that invites questions and has the expertise that enables him to give really helpful, informative answers. Previously I was only happy to tackle puncture repairs. Now I really feel I understand a lot more about my bike and how to take good care of it. Plus I have the confidence to tackle far more of the maintenance tasks. 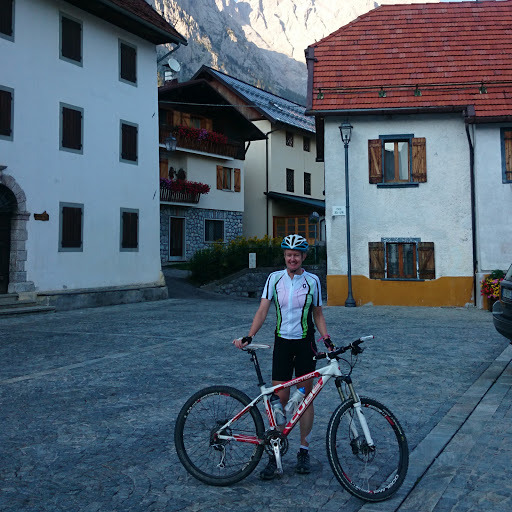 If you are thinking of learning more about your bike I wholeheartedly recommend Stuart’s course“.